Welcome to Factory Direct Marine & RV! 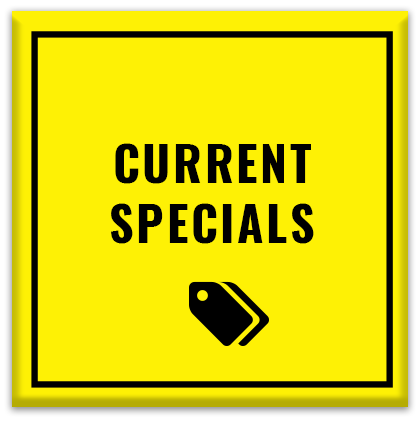 We offer great values on boats and RVs, both new and pre-owned! Are you buying a boat? 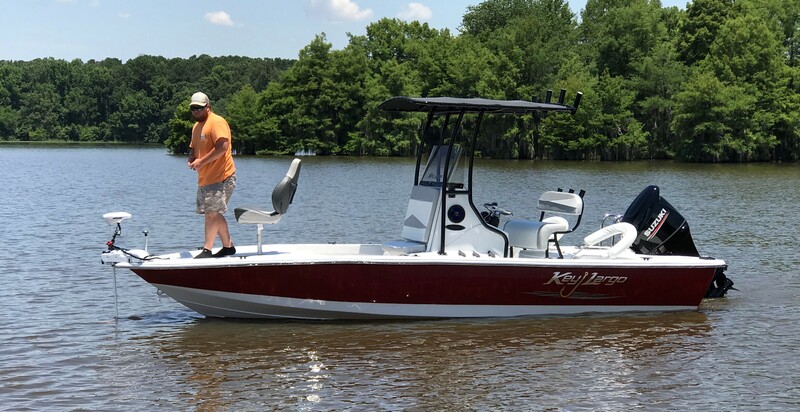 Low prices and a wide variety of bowriders, fishing boats, pontoons, and performance boats make it easy to find your new boat with no hassle! Buying an RV? 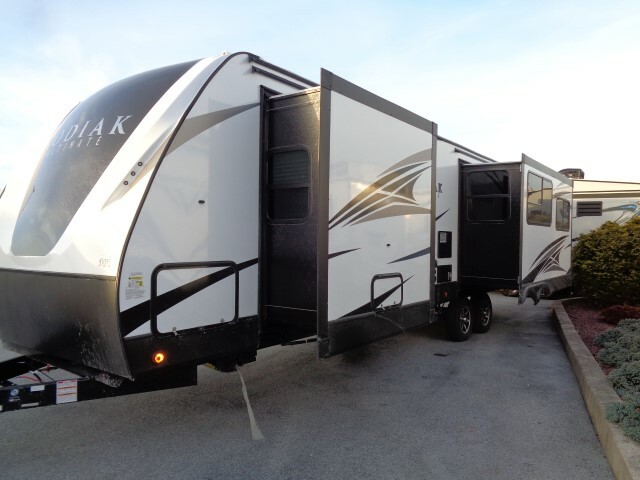 Many different travel trailers, fifth wheels, toy haulers, class A motorhomes, and class C motorhomes are available! 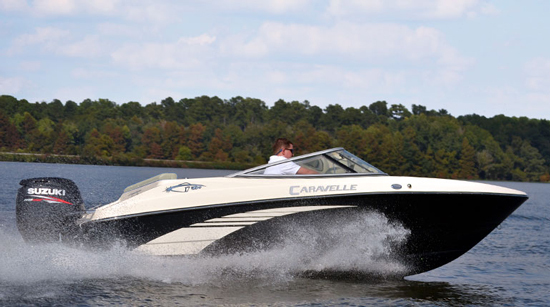 We give top NADA values on all trade-ins, and accept boats, RVs, motorcycles, jet-skis, automobiles, and more! 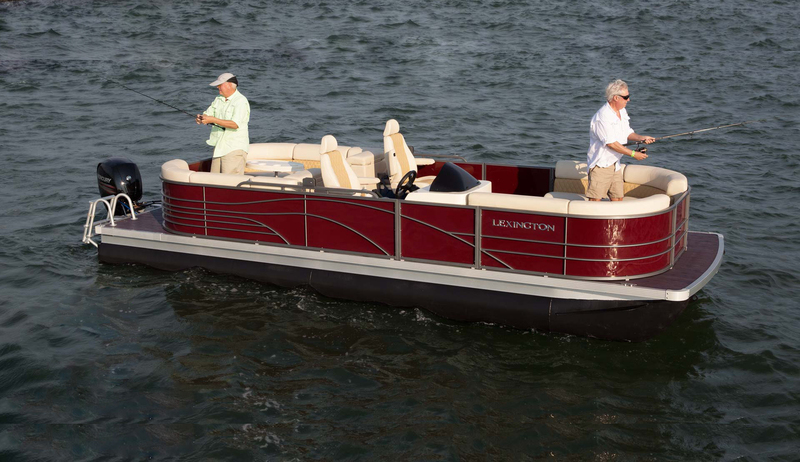 We also offer on-the-spot financing to get you in your dream boat or RV even faster! Our parts and service department is ready for all your boat and RV service needs, including winterizations, repairs, general maintenance, and more! 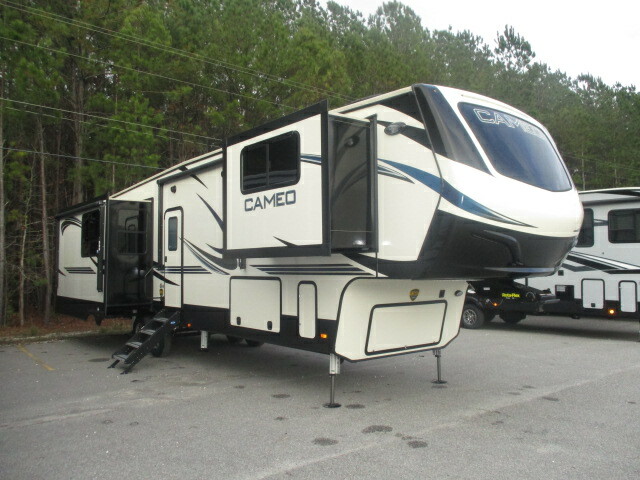 Overall, our customers can expect to speak with knowledgeable, dedicated sales team members who want to get you into the boat or RV you've always wanted. Factory Direct Marine & RV cares about our customers, and we invite YOU to be a member of our family!